The Lamb's War is Dead. Long Live the Lamb's War! The Lamb’s War is Dead. Long Live the Lamb’s War! I launched The Lamb’s War as a way to express my own experience of Christ’s amazing presence. Like the early Quakers, I was astonished at the ways that Christ’s light was convicting me of my darkness and healing me from it. My life changed in ways that I could hardly believe. This blog allowed me to share some of these experiences as they were happening, and to be in conversation with others who were having similar experiences. As I began my public ministry among Quakers, The Lamb’s War became my preferred means of sharing what I was seeing and hearing in my travels among the various branches of the Religious Society of Friends. Thanks to the vigorous Quaker blogging community that existed in the late 2000s, especially the QuakerQuaker.org platform, I made connections throughout the Quaker world. These exchanges both sharpened and broadened my understanding of the Quaker tradition. I grew more thoughtful, less reactive, and more considerate of viewpoints that are very different from my own. In many ways, participating in the Quaker blogosphere has helped me figure out who I am – as a man, as a Quaker, as a disciple of Jesus Christ. As the years have gone by, my writing has become less sporadic, more disciplined, and increasingly focused on serving my readers. While I began this blog as a way to express myself and share my observations, today I am mostly focused on encouraging and equipping a growing movement of radical disciples. 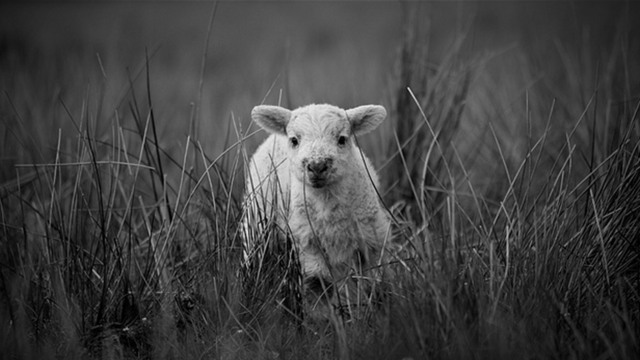 The Lamb’s War is no longer just about me, or even just about Quakerism. Over the course of 2014, it’s become increasingly clear that this blog has grown into a ministry that is far wider and deeper than anything I ever imagined when I first set up that Blogger account eight years ago. This is no longer just a blog. With the switch to micahbales.com, I hope that this website will become a resource to encourage you and your community as we discover together the life and power of Jesus Christ. Today’s transition to a new name and address represents a natural next step in the evolution of this ministry. This site is about supporting and equipping you as you build a movement of radical discipleship in our generation. 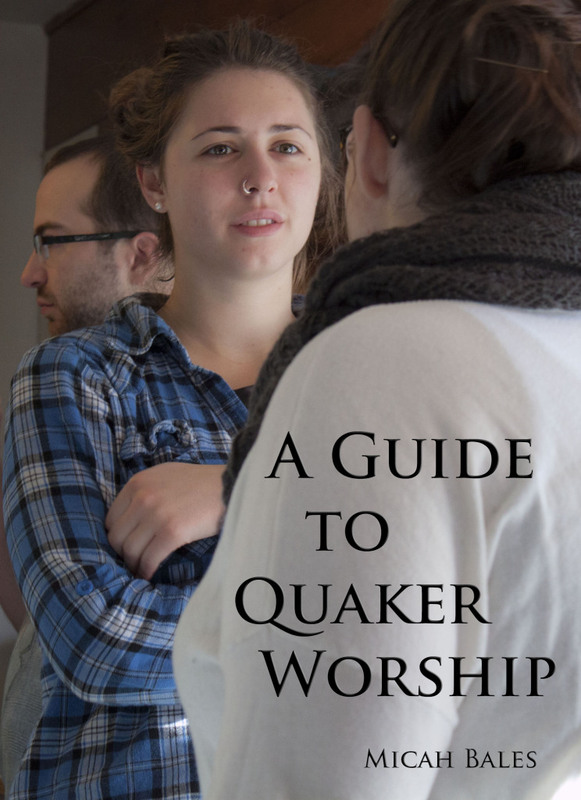 As a first step in this equipping ministry, next week I will be releasing my first ebook: A Guide to Quaker Worship. This ebook is a nuts-and-bolts how-to manual on how anyone – Quaker or not – can explore the contemplative spiritual practices of Quakers to gain a deeper experience of the life and power of God. This resource will help equip you and those you serve to discover Spirit-led worship as a gateway into deeper relationship with Jesus Christ. Is this a resource that would be valuable to you and your community? If you’re already signed up for my email list, just hang tight. You’ll get access to it via email the moment it is released. Not signed up for my email list yet? No worries. Just go to the right-hand sidebar of my website, give me your name and email address, and I’ll make sure that you get a copy of the ebook on ASAP. 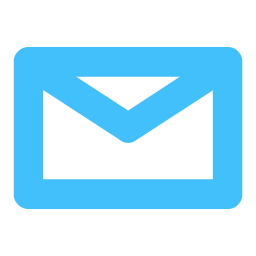 As a bonus, you’ll get regular updates from this site sent straight to your inbox. The coming year is going to be a big one for the development of this digital ministry, with more encouragement and resources that can help equip you in your own journey of radical discipleship. I’m looking forward to walking alongside you as we all learn from our teacher and friend, Jesus. What do you think? Is this ministry an encouragement to you? What are some practical ways you would like to see me provide support as you explore radical Christian community and discipleship in the way of Jesus? Leave a comment below, or shoot me an email! I await further developments/news. Thanks! Poor Lamb’s War. Yea new Lamb’s War. It’s a Lamb’s War, after all. Think you Micah for your blog ans your ministry. I’m so glad to read you. Thank you, Laurent. I’m so glad you’re reading and sharing!